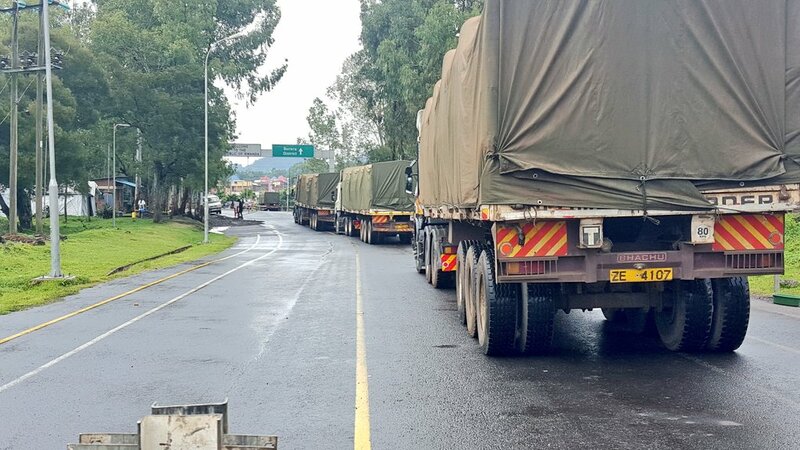 KAMPALA/KYANIKA – The government has in rebuttal to Rwanda also issued a travel advisory for Ugandans intending to travel to the neighbouring country for trade, urging them to instead use Mirama Hills in Ntungamo District and Kyanika in Kisoro District. Whereas Rwanda last week urged its citizens against travelling to Uganda, citing concerns over their safety, Trade Minister Amelia Kyambadde, in the advisory issued on Thursday evening, advised traders seeking to go to the Democratic Republic of Congo via Rwanda to instead go through Mirama Hills and Kyanika and instead exit through the border points between Uganda and DRC. “Goods destined to Rwanda from Uganda consider exiting into Rwanda via Mirama Hills and Kyanika Customs Border posts; goods in Uganda territory, destined for the Democratic Republic of Congo (DRC) consider exiting via Customs Border Posts shared by Uganda and DRC” Ms Kyambadde said in a statement. During plenary on Thursday, Speaker Rebecca Kadaga told MPs that with Rwanda having issued a travel advisory to its citizens, it is important that the Uganda government also does the same for Ugandans. “We had some discussions today with the President and he had said that a travel advisory was going to be issued. To the best of my knowledge, the government of Rwanda issued an advisory to their people. It is our side which is doing nothing. The little that Ugandans want [is to] advise them on whether to go [to Rwanda] or not,” Ms Kadaga said. Prime Minister Ruhakana Rugunda confirmed that government agencies are working towards issuing a travel advisory and also sounded optimistic that relations between Uganda and Rwanda will return to normalcy. Rwanda, through its Foreign Affairs Minister Richard Sezibera, last week warned its citizens against travelling to Uganda, citing concerns over the safety of Rwandans in Uganda-fears that have been dismissed by officials in Kampala.